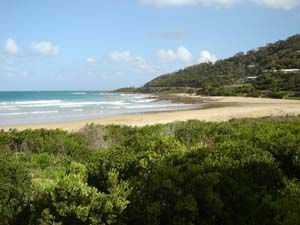 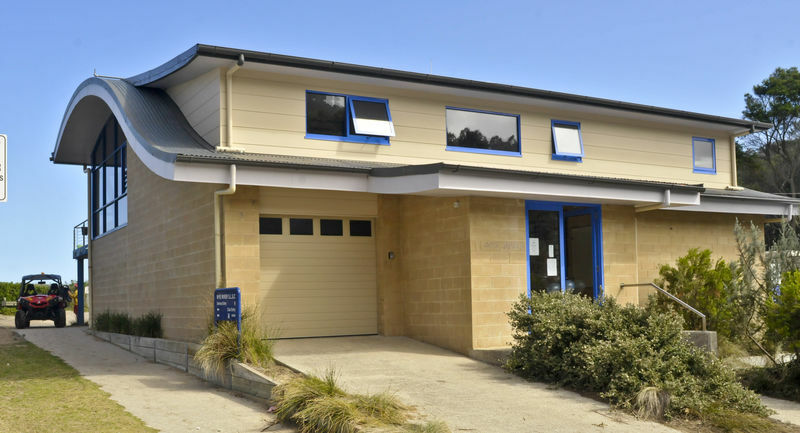 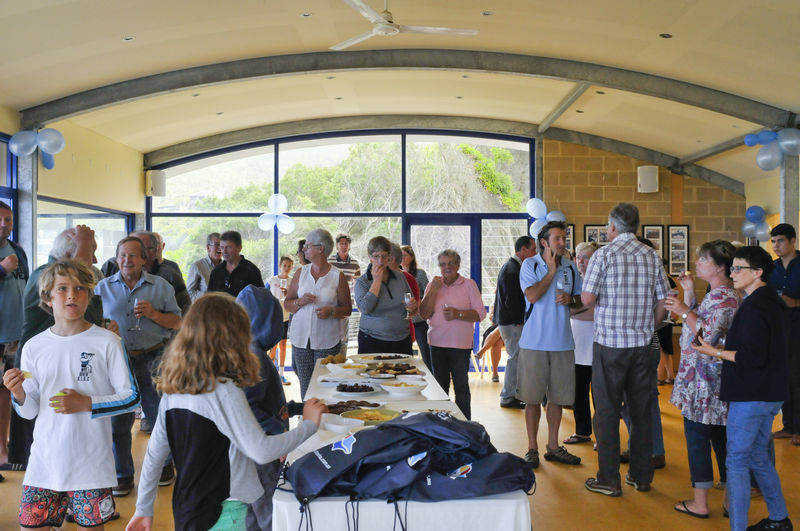 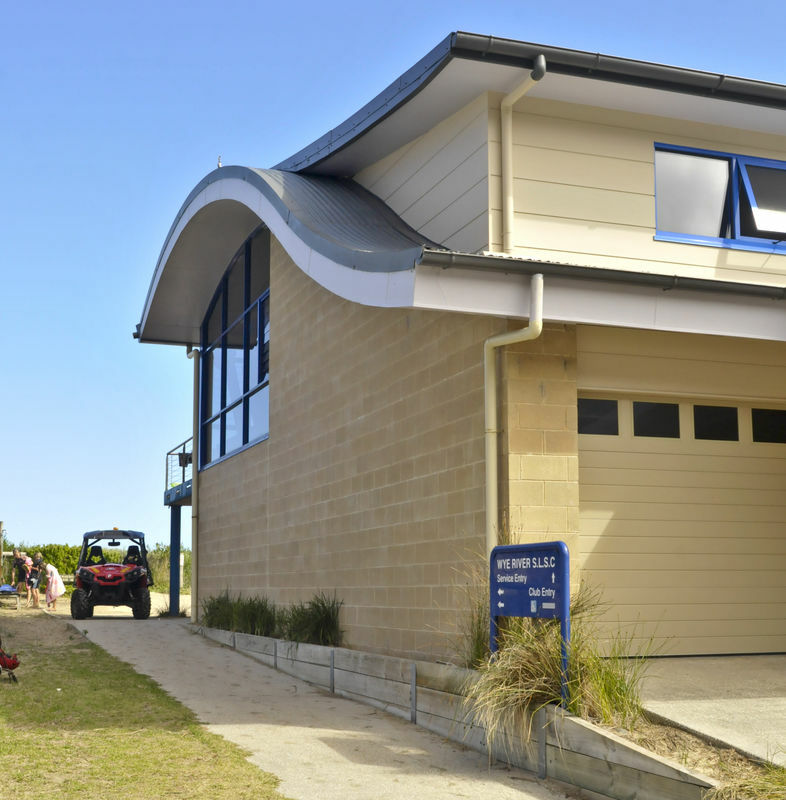 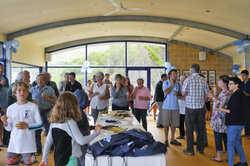 Wye River SLSC has two venues available for hire by members and the general public. 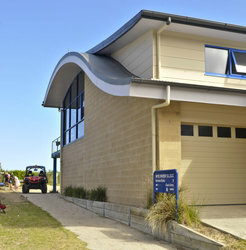 The Clubhouse is a modern building with panoramic floor to ceiling glass windows showcasing brilliant ocean views. 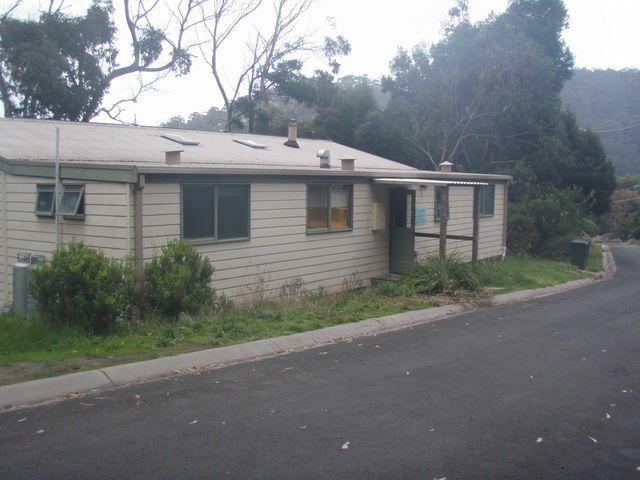 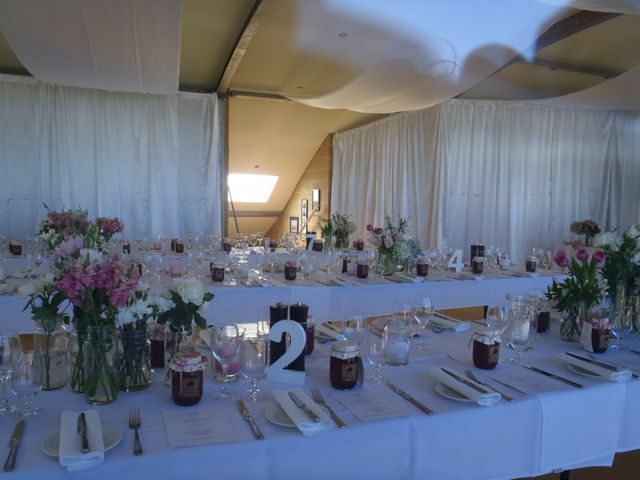 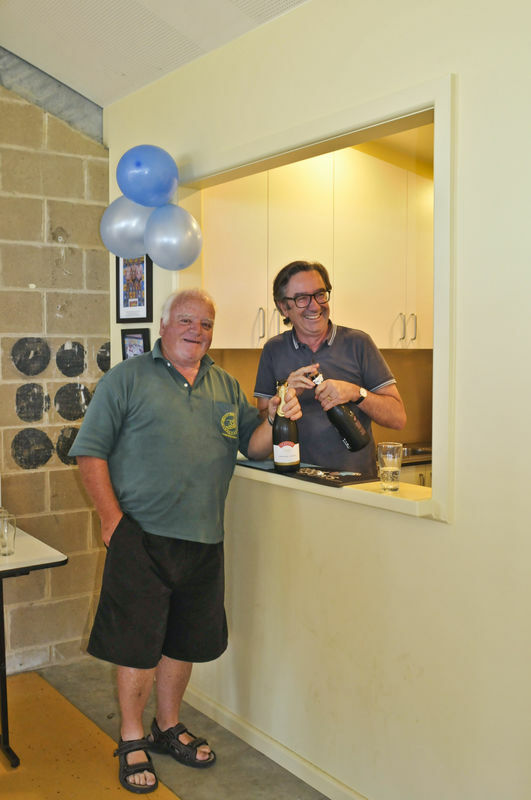 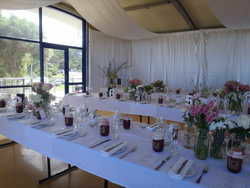 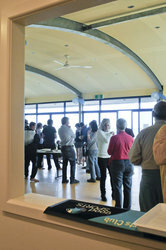 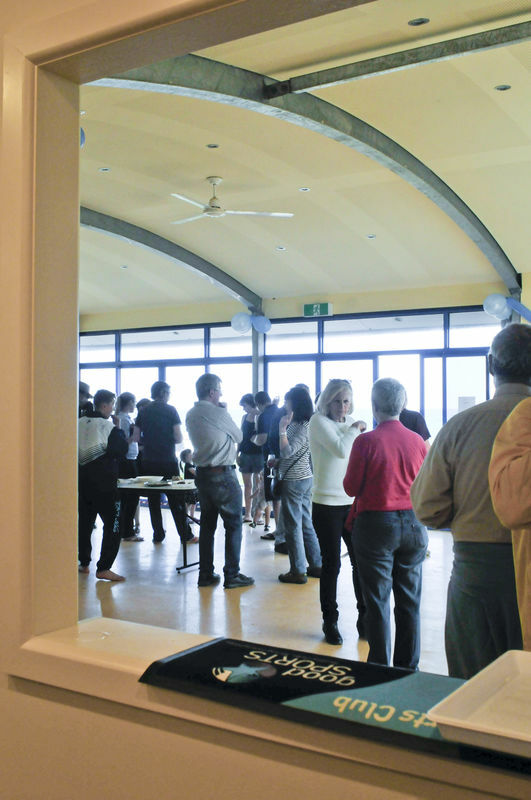 It can be hired for use as a function venue or for workshops, meetings and community events. It has a large floor area which can be shaped to suit any occasion. 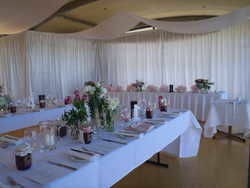 It features a kitchen with large oven and cook top, separate bar, TV, stage, long tables, over 100 chairs and a large balcony with small round tables. 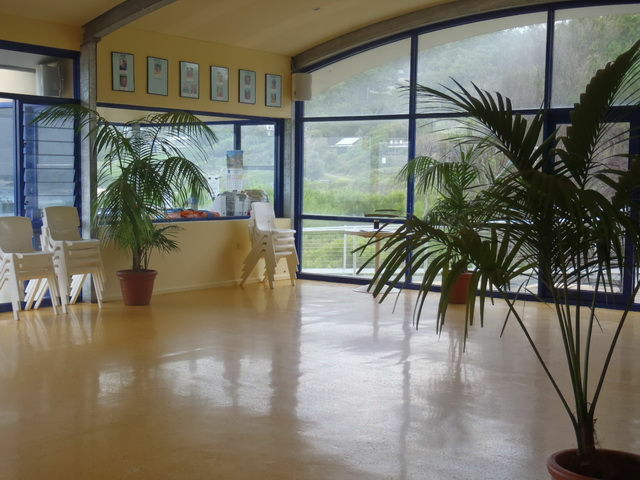 The Bunkhouse is a great venue for small to medium sized groups. 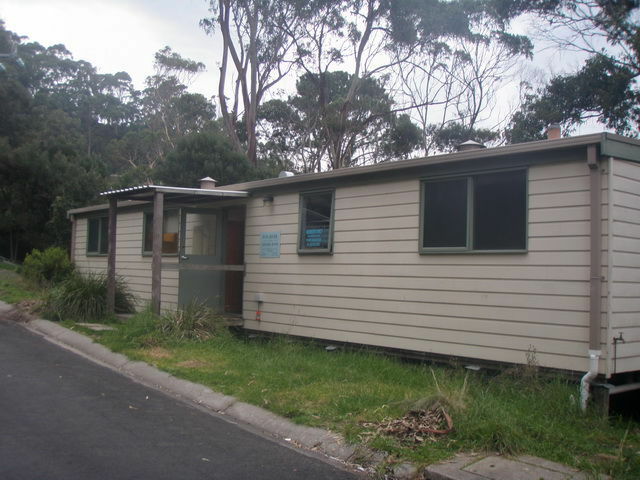 It features 2 separate rooms (male and female if need be) with bunk bed style bedding to sleep 14 on each side and a separate room with 2 double bunks. It has a commercial kitchen, couches and a flat screen TV. 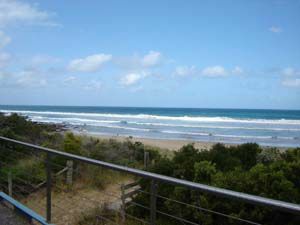 The beach is only a minute's walk away making the Bunkhouse a perfect spot for you next occasion or holiday. 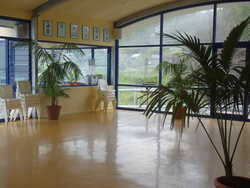 The Bunkhouse welcomes school groups.